I am not one to go all out decorating for Halloween. Maybe it’s because my kids aren’t old enough yet and really don’t care about anything but carving a pumpkin. I do, however, love decorating for Fall by adding touches of the season throughout my home. I think tiny pumpkins are just the cutest things ever and put them everywhere, it’s ok in the bathroom right? This season I am obsessed with this black buffalo check runner, below and can’t wait to pair it with some burlap for my holiday table. In the spirit of everything Pumpkin (spice latte), here are a few decorative pieces that I think would add a great touch of Fall to any home to make it feel festive this season. Omgosh how fun! 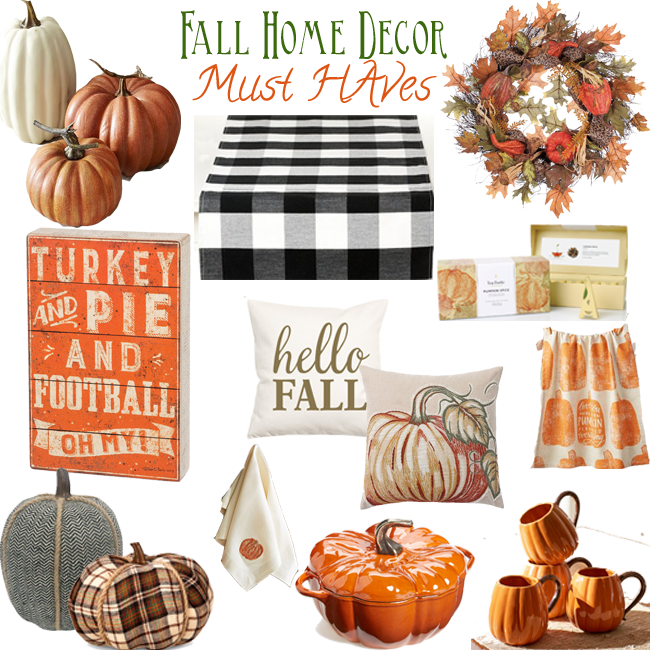 I would love to decorate my home with all of these fall items! Oh yes, so cute. Loving the black buffalo table runner. Too cute! Loving the patterned pumpkins! All so cute! That buffalo table runner is adorable! I really need to get on my fall decorating game! These are such cute accents! I pulled out my Fall table runner, but I haven’t done any other decorating yet. I can’t wait to make it feel more like Fall in our house! I am obsessed with fall decor! Give me all the cute little pumpkins! 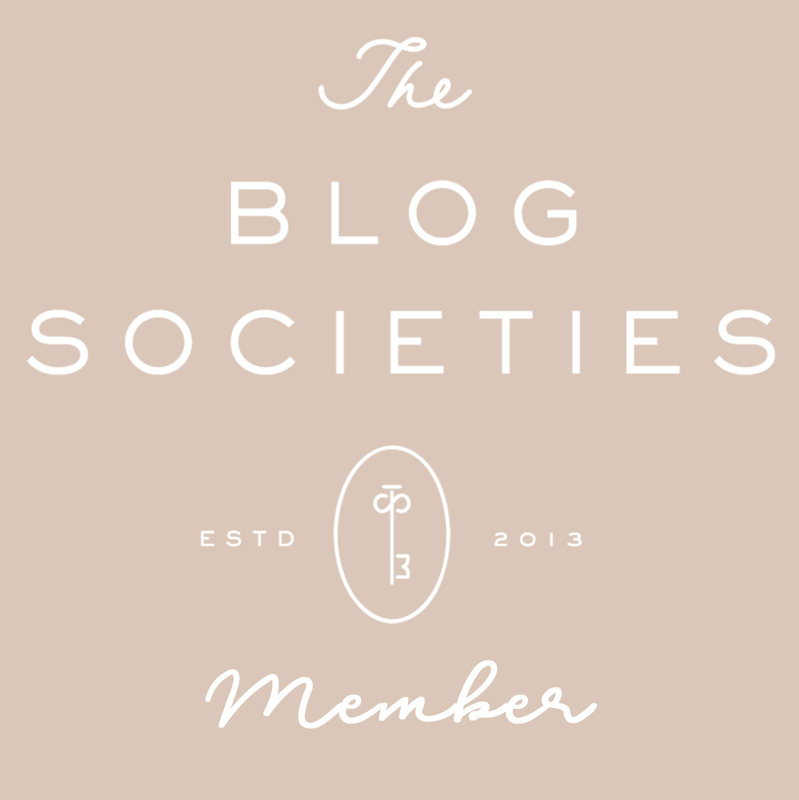 So many cute fall pieces, girls! I love the herringbone pumpkin and I have always wanted that pumpkin cast iron dish. My mom has one and I’m so jealous of it! I love fall decor because it’ll outlast all the Halloween stuff + stretch until after Thanksgiving! So cute! Fall decorations are my favorites – and there is nothing better than pie and football. Love your picks! Decorating my home for Fall is almost as fun as dressing myself without having to worry about the heat though, lol! All cute picks! I finally decorated this week!